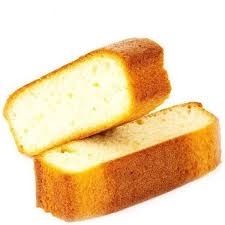 Smooth Pound Cake flavor. Great as a rich base for mixing with other flavors. This flavor is by far the best when you are looking for a dense vape and cake note.